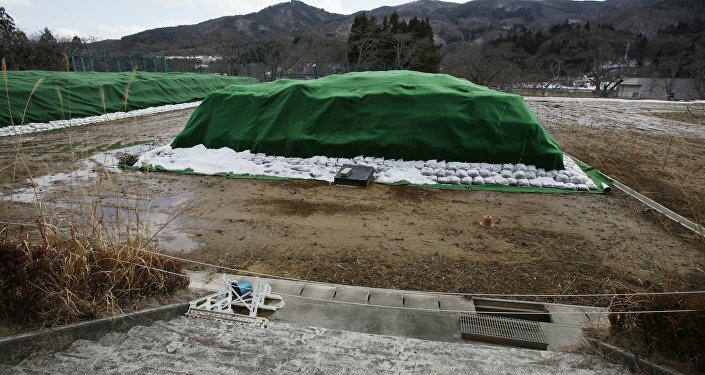 Fukushima Prefecture is up for consideration, along with the cities of Koriyama and Iwaki, which were also damaged by the Great East Japan Earthquake. The president of the World Baseball Softball Confederation, Riccardo Fraccari, will be traveling to Japan next week to check out the three location options. “We want to emphasize this as a ‘recovery games’ and we want to work together with everyone to move it forward,” 2020 Olympic executive board member Toshiaki Endo told the Japan Times. Fukushima governor Masao Uchibori stated that he believes IOC president Thomas Bach was moved by the prospect of hosting the events there during a visit to the area last month. “I felt that President Bach had a strong feeling toward Fukushima when he came here,” Uchibori told the Times. “The idea of a ‘recovery games’ is once again in the spotlight and people are thinking carefully about how that can be achieved. The Azuma Baseball Stadium in Fukushima can seat 30,000 people, as can the stadium in Iwaki. The Koriyama stadium can hold 18,200 guests. Three reactors at the Fukushima nuclear power plant melted down in March 2011, after being hit by the Great East Japan Earthquake and subsequent tsunami. 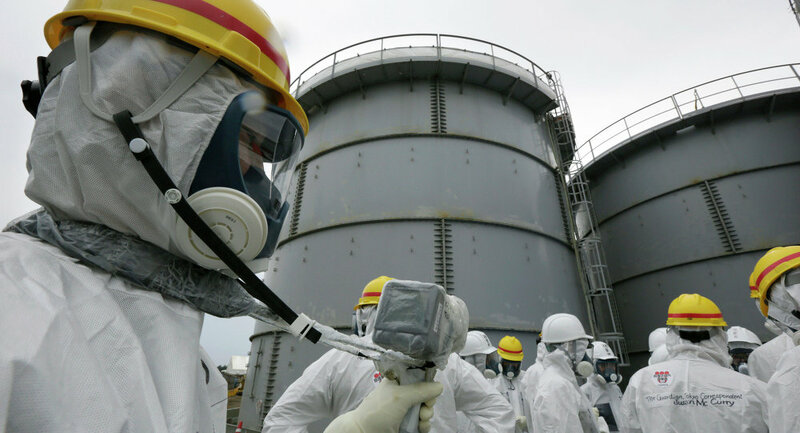 The nuclear disaster left the surrounding area contaminated with radioactive material. It is expected that it will take at least 30 years to clean up the disaster and complete the decommissioning of the plant’s reactors. The final location decision will be made during the December 6-8 ICC executive board meeting.